Smash Television is a Maltese local television station of Paola, Malta. Smash TV uses the unique concept on its programs, hence Smash behaves like a neutral TV station, where every people can express different opinions on politics. Religious programs also take place with the schedules of other programs. Malta has small population of 4, 00,000 so according to viewers choice Smash TV is the one of the leading small scale television stations of the country. Maltese government understands the issues and problems through the programs schedules of Smash. Its programs have various forbidden and untouched social issues which can be solve easily by government. Erstwhile Prime Minister had granted rights to Smash for broadcast live shows. TVM stands for Television Malta. It was launched in 2007. This channel broadcasts news, sport, entertainment and children programs. 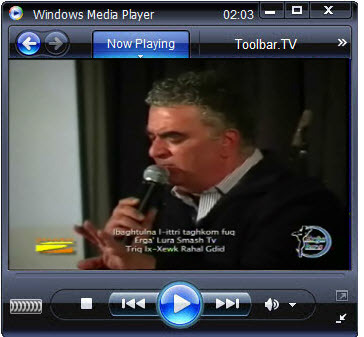 Some of the programs are broadcasts in English language. NET TV was launched in 1998 in Malta. It broadcasts mostly local programs. News, current affairs, sports, information, entertainment, comedy, drama and children programs are broadcasting in NET TV. Super 1 television is a general TV from Malta. It is under Rainbow Productions Limited. This channel is know by ONE TV. It changes its name from Super 1 TV to ONE TV in 1999.